Intel’s Solid State Drives deliver breakneck speed with unparalleled reliability and security directly to where you need it most. Demanding applications require highly reliable storage coupled with consistent performance. 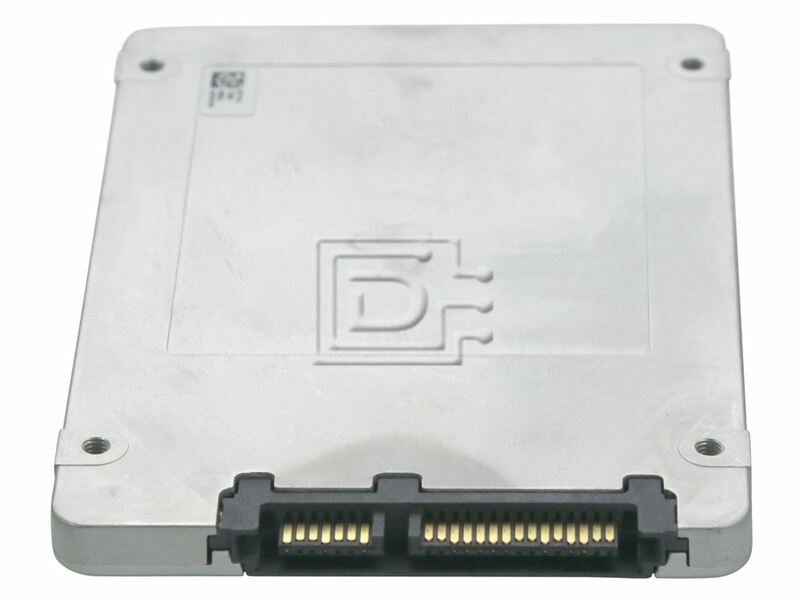 The Intel SSD DC Family for SATA offers a full range of endurance and performance levels designed to meet the needs of your data center workloads. 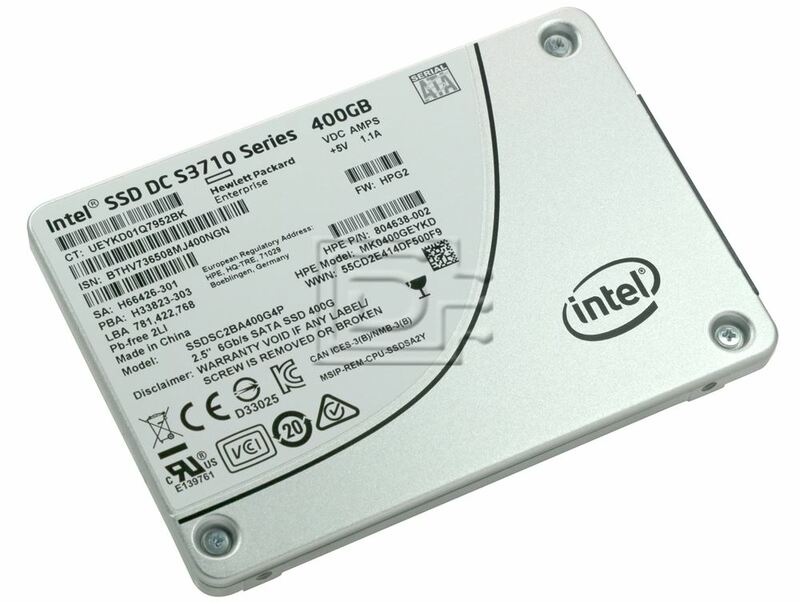 The Intel SSD DC S3710 Series with 10 full drives writes per day DWD is the perfect choice is the perfect choice for applications demanding high write performance such as High Performance Computing (HPC), High Definition Imaging and Video (HDIV), high data rate analytics and databases, large scale virtualization, and Video on Demand content delivery. 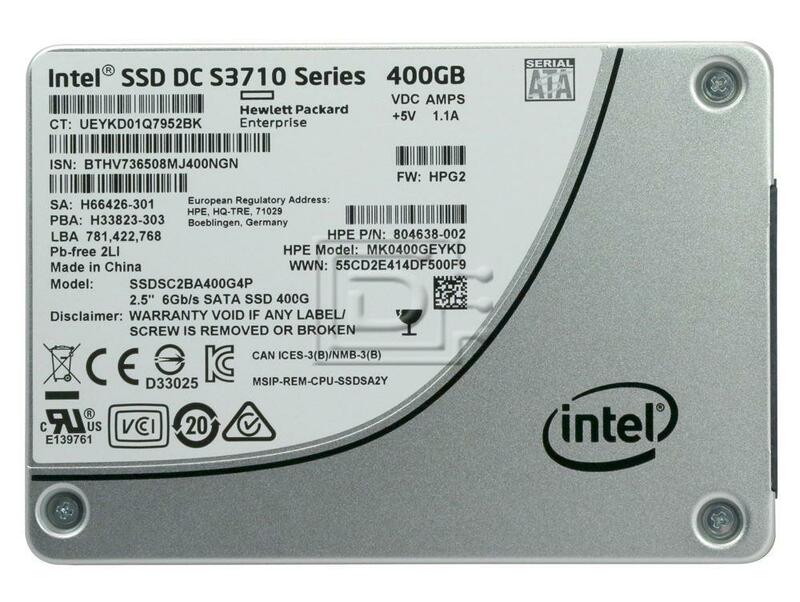 The Intel SSD DC Family for SATA accelerates data center performance with read-write throughput speeds up to 550/520 megabytes per second (MB/s) and 4K random read-write input/output operations per second (IOPs) up to 85,000/45,000. Applications benefit from 55 µs typical latency with max read latencies of 500 µs 99.9% of the time. Combining performance with low typical active power (less than 6.9 watts), the Intel SSD DC Family for SATA improves data center efficiency with superior quality of service, reduced energy cost, and is ideal for server or application upgrades. 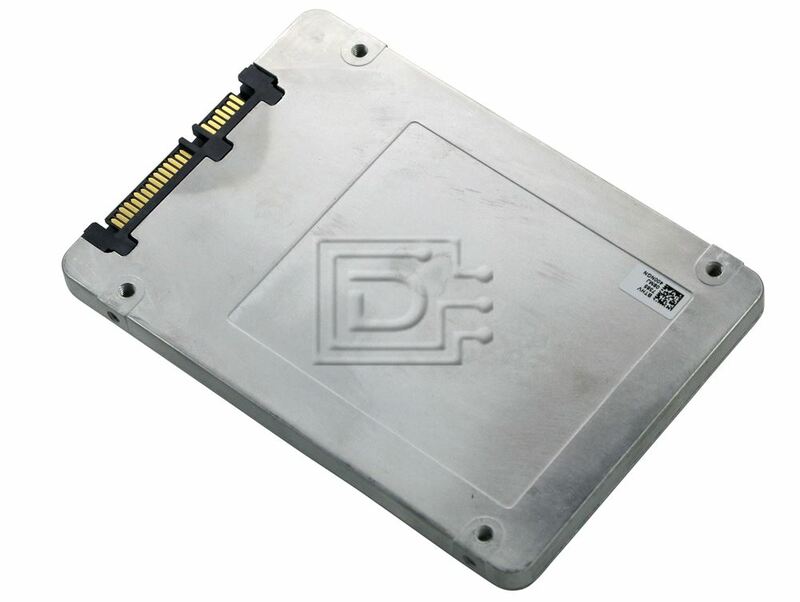 Compatibility: this drive is compatible with any system or servers that can use 2.5" 7mm SFF SATA SSD.